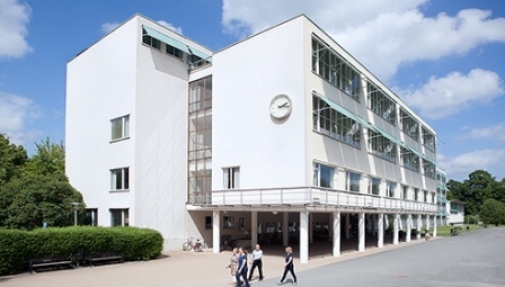 The Department of Social Work has been a part of Stockholm University since 1977. Before that it was a school or institute, founded in 1921. It was awarded academic status in 1964. The Department is now one of the largest at Stockholm University with a staff of 140 and some 1,200 students. It is part of the Faculty of Social Sciences. The students of the department are primary following three (3) programmes: Bachelor of Science in social work, Master of science in social work and doctoral, Ph.D. studies. In addition the Department of Social Work offers independent courses on various topics.